FLINT — Organizers of a free Thanksgiving holiday event are making preparations to feed hundreds of needy families in the Flint area. 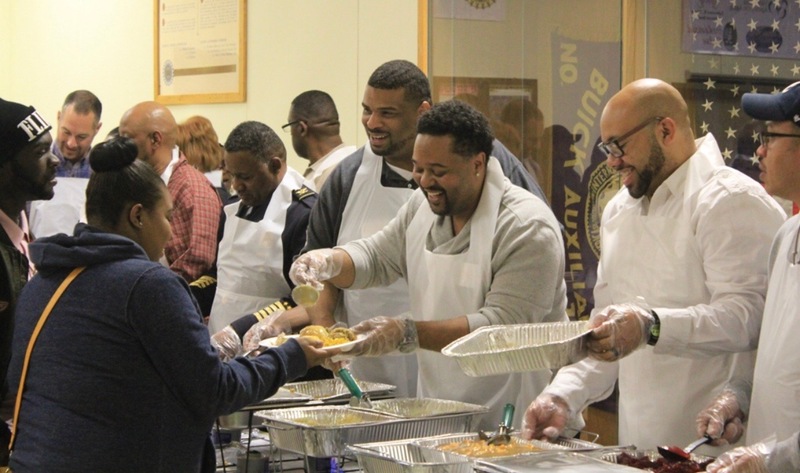 Blessed to Be Blessing, in its ninth year, will take place Tuesday, Nov. 21 from 4 to 6 p.m. at Center for Hope located at 517 E. Fifth Street in Flint. The event features a free home cooked meal and is sponsored by Well of Hope and Catholic Charities. A free sock giveaway will be sponsored by ELGA Credit Union. 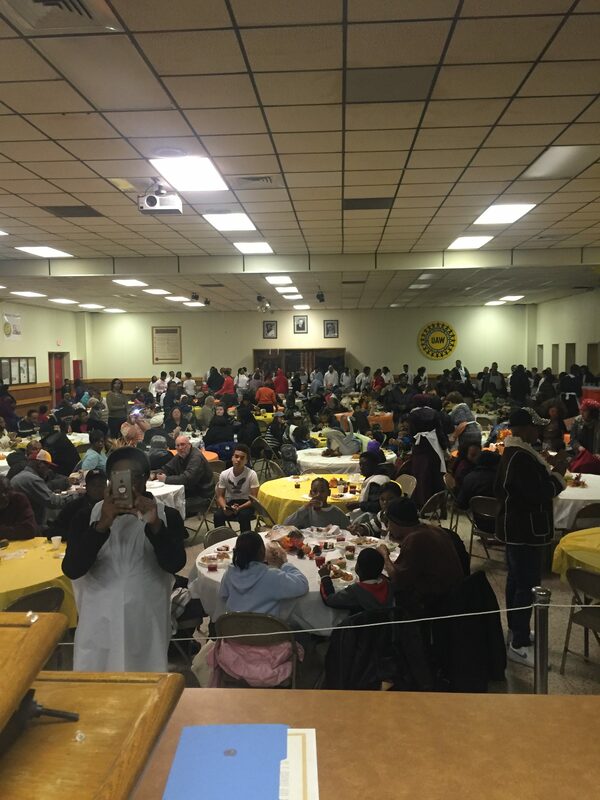 Last year, an estimated 600 people were feed and there were nearly 40 volunteers for the event. Blessed to Be a Blessing is one of many events during November, which is also homeless awareness month. Last year, more than 2,000 people in Genesee County were homeless. Thirty-one percent of those who were homeless had children under the age of 18. To donate, volunteer or be a sponsor to Bless to Be a Blessing email Morgan at chiamorgan@gmail.com. The email address is incorrect. Can you provide a valid one? Chiamorgan@gmail.com is the email address given by the organizer of the event.